For those not familiar, a brief explanation of blivets: paradoxical figures such as the works of M.C. Escher or the famed “Three-Pronged Poiuyt” optical illusion. In military parlance: ten pounds of dung in a five pound bag. But what about two massive sumo wrestlers trying to cram into a Ford Focus parked in a cramped parking spot? Paradoxical? Yes. But dented doors? Not a chance, thanks to Ford Door Edge Protector. The video, available for viewing at Ford of Europe’s YouTube Channel, captures the bewildered/amused/terrified reactions of customers at a grocery store as two massive sumo wrestlers repeatedly attempt to make the impossible squeeze into their Ford Focus. Repeated attempts to open the driver and passenger side doors result in a lot of banging that would normally leave dents in the vehicles next to the Focus; but like any good grappler, the Focus has a strong guard in the Ford Door Edge Protector. 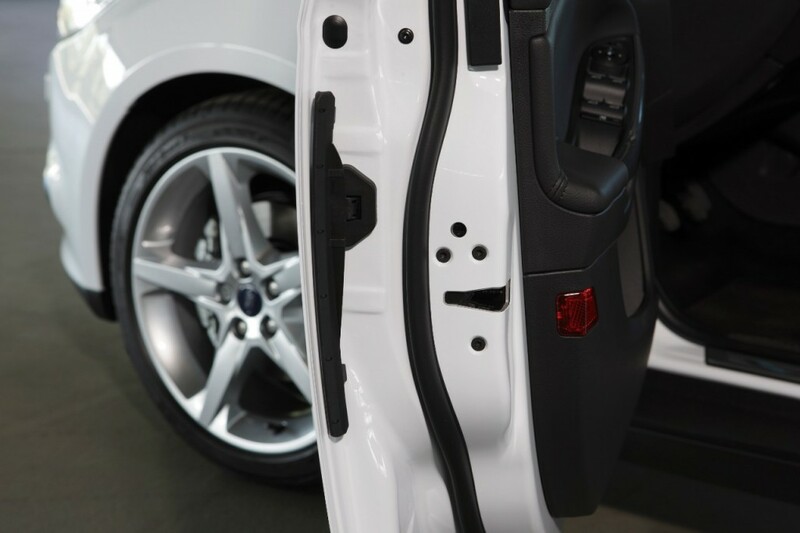 As CarScoops explains, Ford’s door protection system involves rubber stoppers that lock into place right when the doors are opened, preventing both the Focus and adjacent cars from taking dinking damage. Though the system might be of great appeal to drivers here in the United States, Ford has not yet announced plans to incorporate the Door Edge Protector on North American models. We’d certainly like to see this innovation come stateside, if only because we might get a comparable version of the sumo commercial featuring Olympia rivals Phil Heath and Kai Greene. 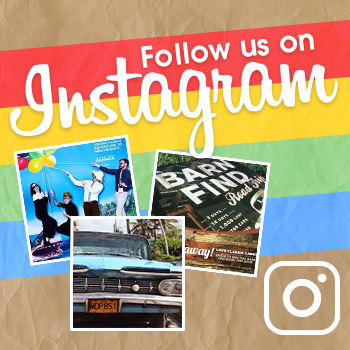 This post is brought to you by Jennings Anderson Ford of Boerne, Texas. Jennings Anderson Ford in Boerne, Texas proudly serves San Antonio and the Hill Country. Come see us today for great new and used cars, professional service and knowledgeable staff. With the True Blue Value, you know you’re getting the best price at your trusted San Antonio Ford dealership.